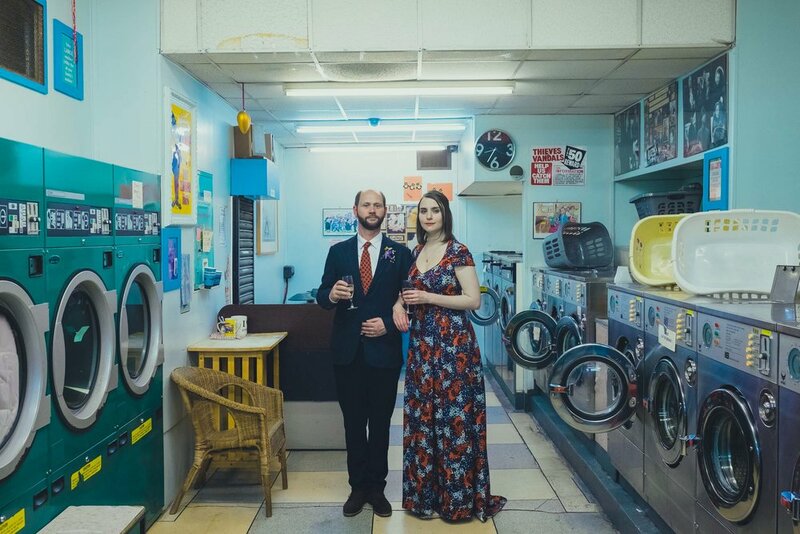 A skills professional wedding photographer creates ‘instant nostalgia’. And for brides, grooms and photographers born in the 70s and early 80, there’s nothing more nostalgic than faded photos with rich yet washed out colours. I offer clients a wide range of finishes on their images, from black and white to vintage, retro, 70s, Polaroid style images. The most challenging part of a wedding day for me as a professional wedding photographer is when everyone hits the dancefloor. The combination of it being very dark and the strobing of disco lights makes it very difficult to measure the light and create good, well exposed images. 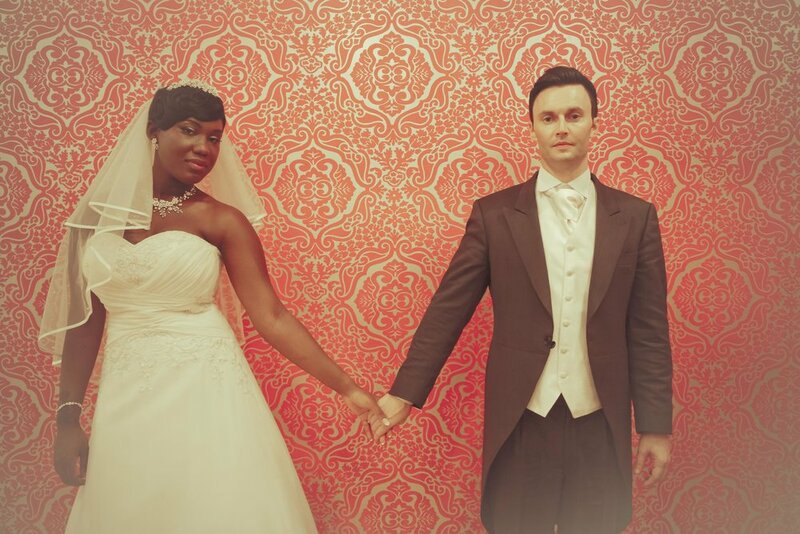 Unlike many wedding photographers, who have a signature styling of their photos (e.g. black and white, vibrant natural colour, Instagram-y filters) I use a range of styles to suit clients’ preferences. While July and August are peak wedding season and couples look forward to getting bright, colourful, vibrant wedding photos, mid winter can provide beautiful light and tones that give a really nice palette for photographs.